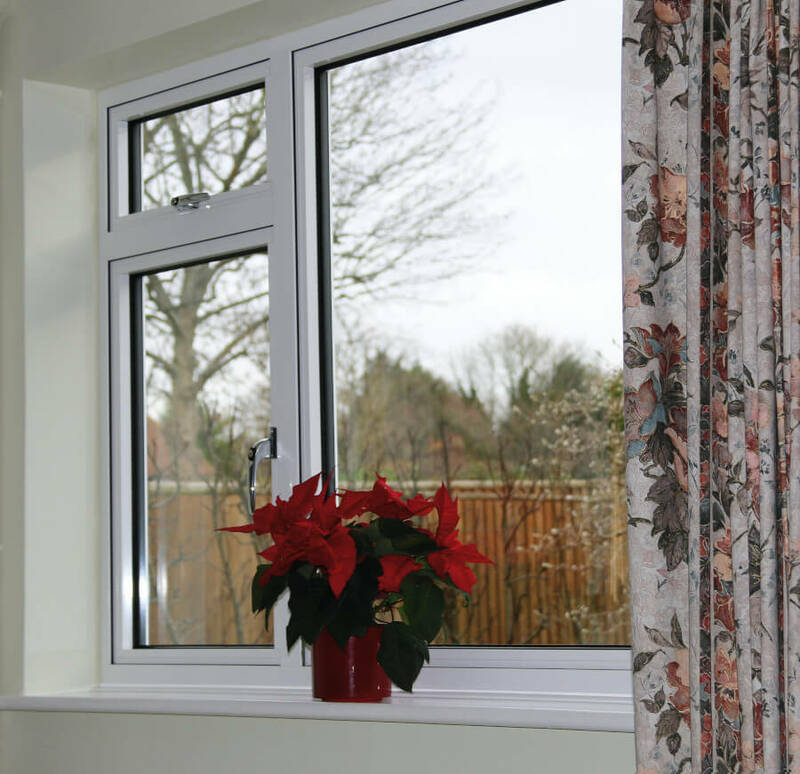 Aluminium windows became a more regular feature in UK homes shortly after the ending of World War Two. However, they insulated them poorly and many considered them unsightly. Fortunately, today’s versions possess neither of these qualities. 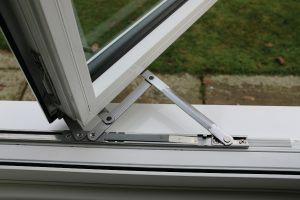 In fact, today’s versions are some of the most stylish windows you’ll find anywhere and they don’t lack in performance either. The sleekest of sightlines ensures for an ultra-stylish addition to the home and for maximum light entry. So, any areas of your home will feel much brighter and look more visually appealing. 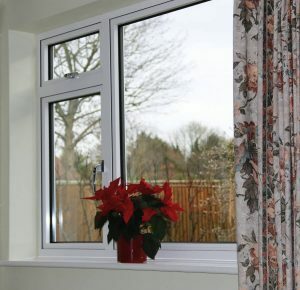 Also, because aluminium is immune to the effects of rust and the powder coatings that are applied to it are designed for longevity, these beautiful looking windows will easily outlast other areas of your home. 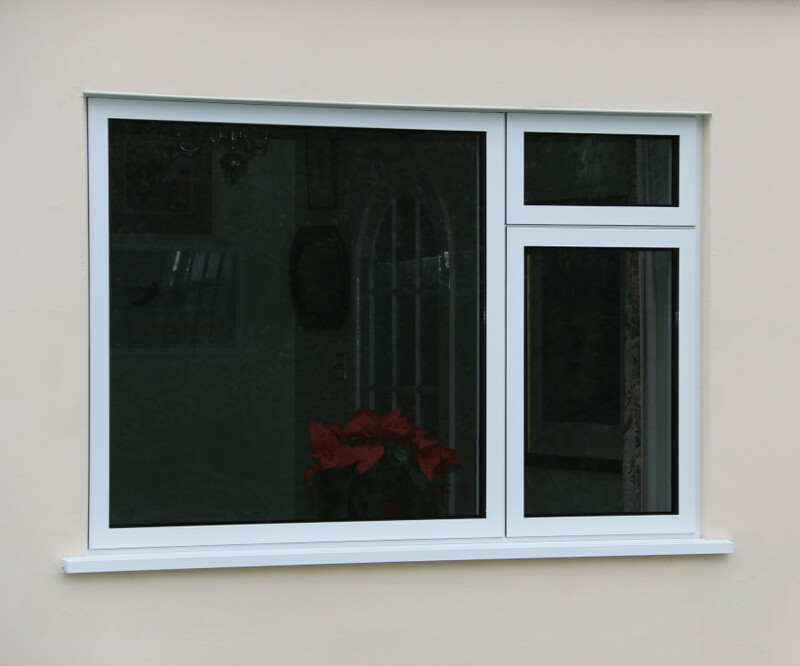 If contemporary living is what you seek, look no further than aluminium windows from Reddish. Aluminium is also unfazed by any dirt or grime, which can be easily removed with the minimum of effort. 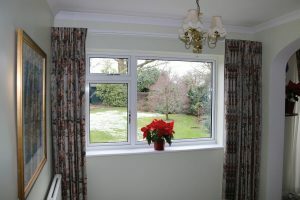 Therefore, if you struggle to find spare time, you needn’t worry about window maintenance taking any of it up. 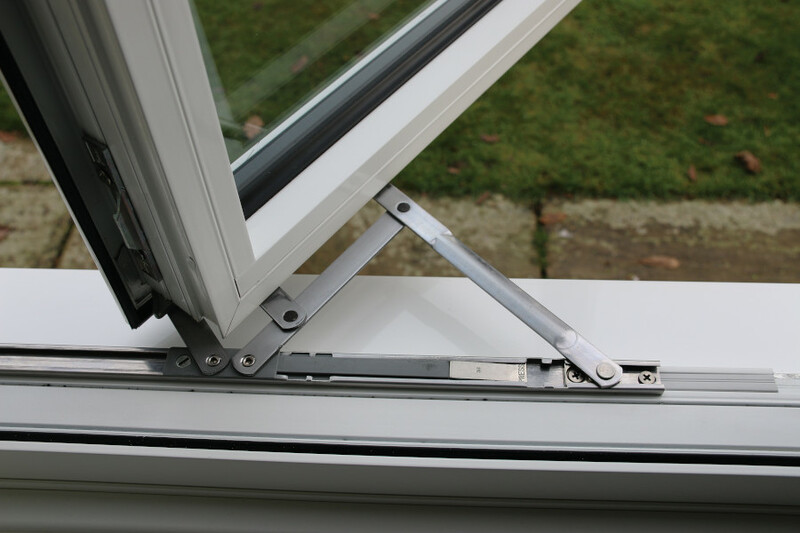 Within the aluminium framing are polyamide thermal barriers which considerably reduce the amount of heat that is lost through the frames. By stopping heat from escaping your home, you won’t have to use so much energy to heat it up so you’ll notice a positive impact on your energy bills. This means your home will be instantly more efficient and your carbon footprint reduced. As aluminium is also 100% recyclable, your environmental impact will be overwhelmingly positive. 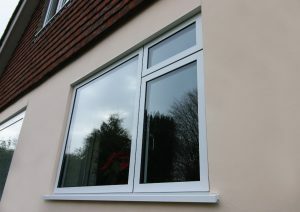 In terms of customisation, Reddish can apply any RAL colour to aluminium windows. Matte, gloss and woodgrain finishes can also be applied to them so the number of possible finishes is virtually endless. We can also configure them to a huge variety of designs so no matter how your property looks, an aluminium window from Reddish is easily able to suit it.